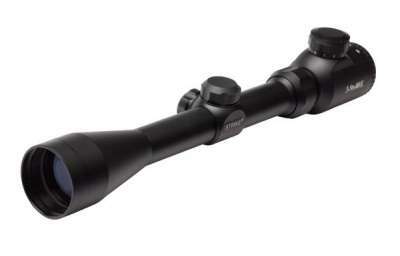 This top of the line variable powered riflescope feature magnification that can be adjusted within 3-9. It has adjustable fast focus eyebells for fine-tuned focusing for any distance. The X-type reticle is electro-illuminated with 11 different brightness settings, providing visibility at any light conditions. 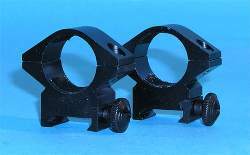 Ideal for long range sniping or pinpoint target shooting at low light.